If there is a face-up "HERO" monster on the field: Special Summon 2 Level 4 or lower "Elemental HERO" monsters from your hand. Cannot be Special Summoned from the Deck. 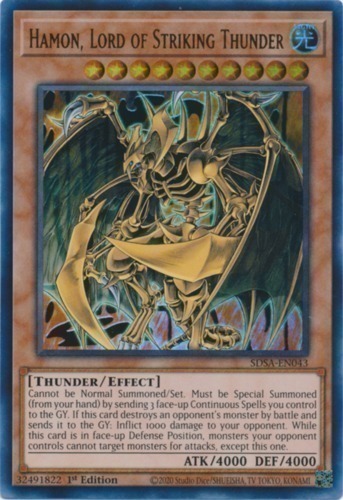 If you control no monsters, you can Normal Summon this card without Tributing. Cannot be destroyed by battle or card effects. You take no battle damage from attacks involving this card. 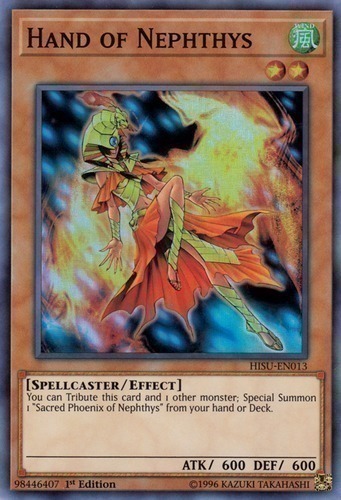 At the end of the Battle Phase, if this card battled: If your LP is lower than your opponent's, inflict damage to your opponent equal to the difference. Once per turn, during your Standby Phase: Shuffle this card into the Deck. If this card is Normal or Special Summoned: You can Special Summon 1 "Mayakashi" monster from your Deck, except "Hajun, the Winged Mayakashi". You can only use this effect of "Hajun, the Winged Mayakashi" once per turn. 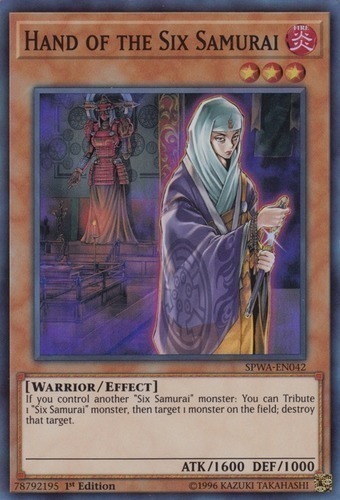 You cannot Special Summon monsters from the Extra Deck, except "Mayakashi" monsters. Target 1 face-up monster on the field; it cannot be destroyed by battle this turn, also its ATK is halved until the end of this turn. During your opponent's Battle Phase (except during the Damage Step): Your opponent chooses 1 of these effects. ● Halve the ATK of all monsters they currently control, until the end of the Battle Phase. ● End the Battle Phase. Pendulum Effect: Once per turn: You can target 1 face-up monster on the field; roll a six-sided die and that monster's Level becomes the same as the result until the end of this turn. Discard 1 card from your hand. This turn, any damage you take from your opponent's cards and effects becomes 0. 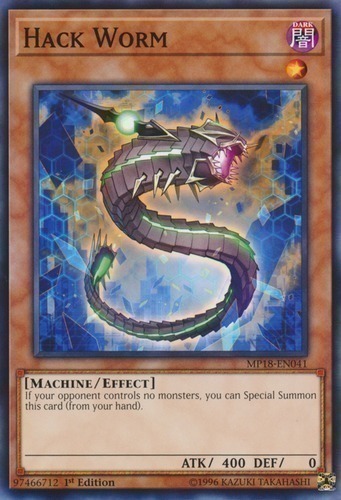 Once per turn: You can reduce the Level of this card by 1, and if you do, Special Summon 1 Level 3 or lower WATER monster from your hand. Cannot be Normal Summoned/Set. Must be Special Summoned (from your hand) by sending 3 face-up Continuous Spell Cards you control to the Graveyard, and cannot be Special Summoned by other ways. If this card destroys an opponent's monster by battle and sends it to the Graveyard: Inflict 1000 damage to your opponent. 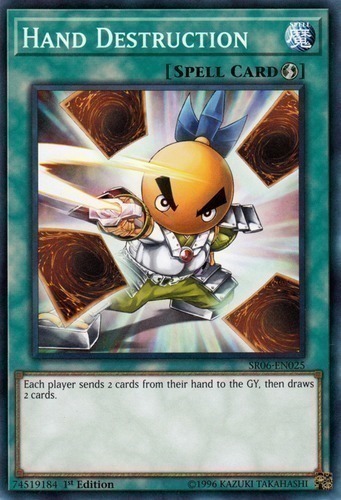 While this card is in face-up Defense Position, monsters your opponent controls cannot target monsters for attacks, except this one. Each player sends 2 cards from their hand to the GY, then draws 2 cards. Monsters your opponent controls cannot target monsters for attacks, except this one. 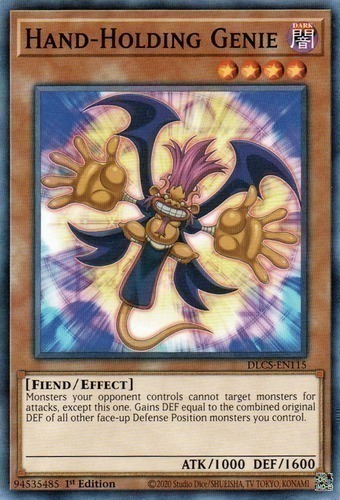 This card gains DEF equal to the combined original DEF of all other face-up Defense Position monsters you control.